Check out our case studies to see how we have helped organizations like yours to survive and thrive in the modern healthcare industry – and learn what we can do for you. 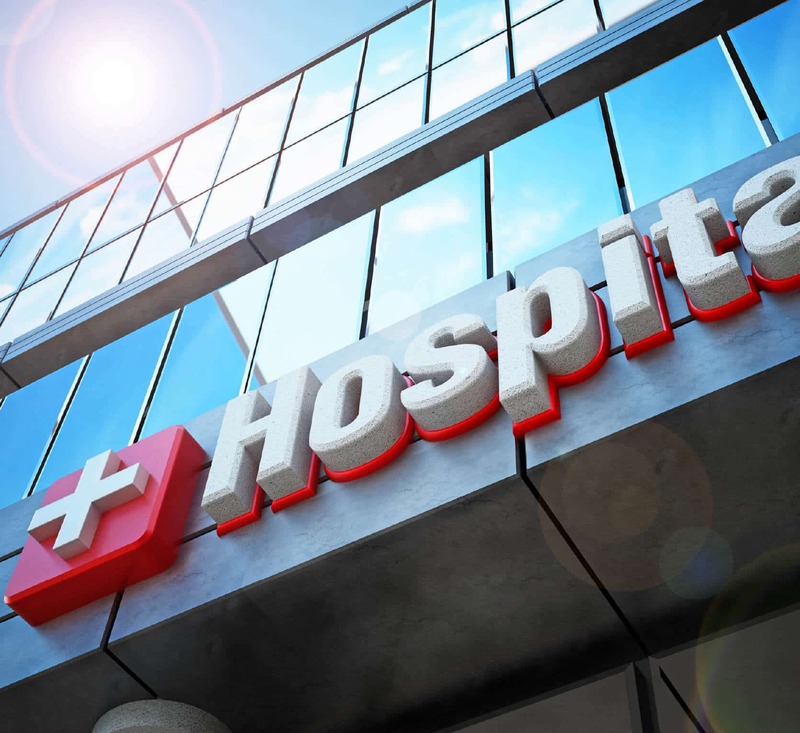 A stand-alone non-profit hospital had issued $45 million in fixed interest rate tax-exempt bonds in 2007, which could be refinanced at par at the Hospital’s option on May 15, 2017. The bonds issued in 2007 had interest rates of 5.50%, and current market interest rates are much lower for the Hospital. The Hospital retained Warbird Consulting Partners to assess their options for refinancing and to implement the selected solution. 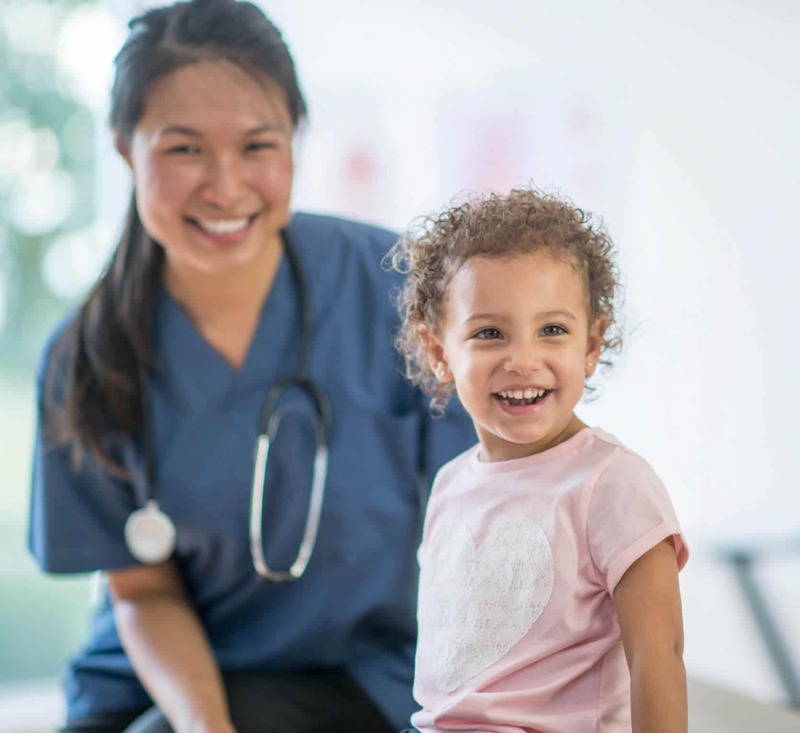 Over the last few years, a well-known pediatric treatment and research facility had begun to experience a noteworthy decrease in third party and government payer revenues due to bad debt, slow cash collection, and an increase in accounts receivable — especially in the 90 days and greater category. 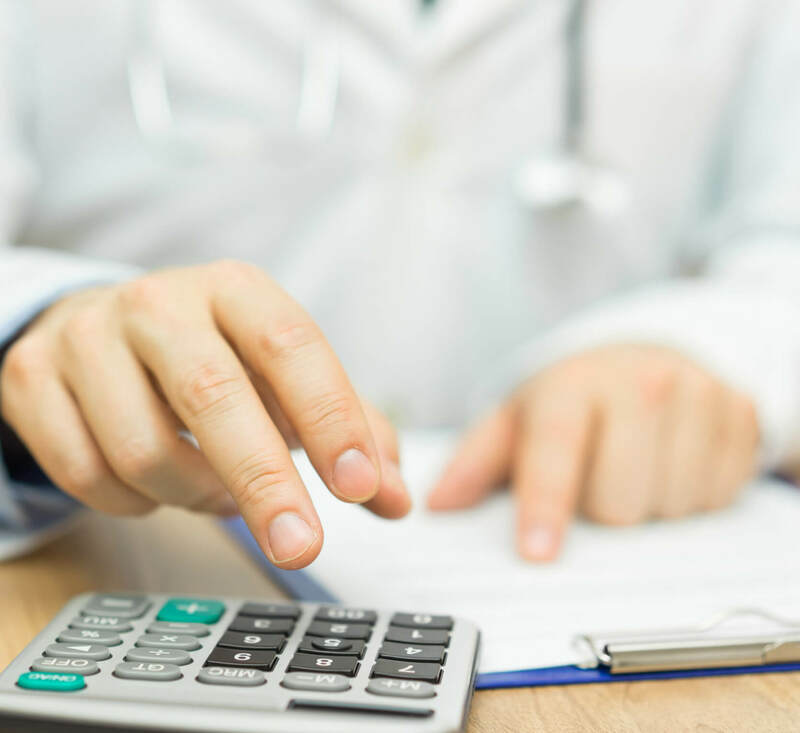 A health system required assistance in running an RFP process that allowed the Board and management to select the most appropriate audit firm for the annual audit of its financial statements. The primary challenge facing the client was lack of time, as management was stretched too thin and was focused on other projects and ongoing responsibilities.